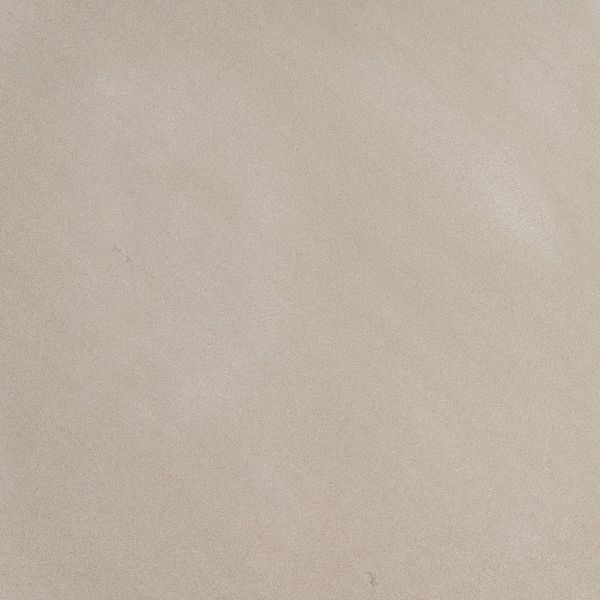 Dholpur Beige Sandstone of superior quality and finish is available from us. 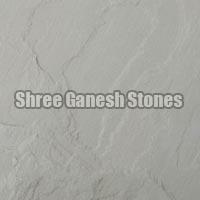 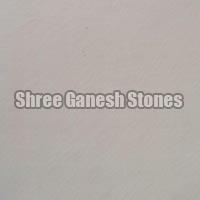 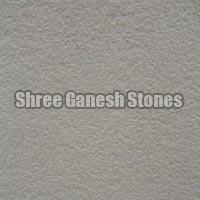 Manufactured with the premium quality Blocks, the variety is highly popular among the clients. 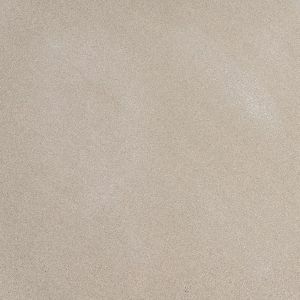 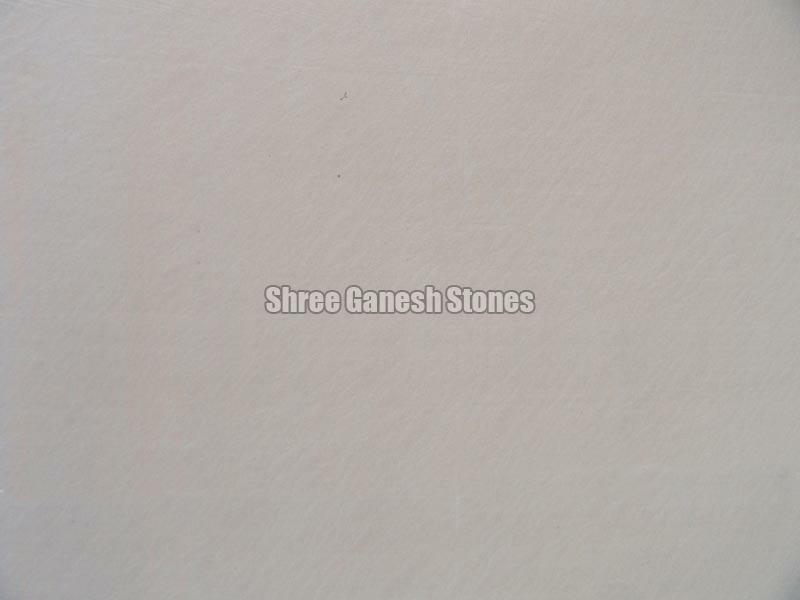 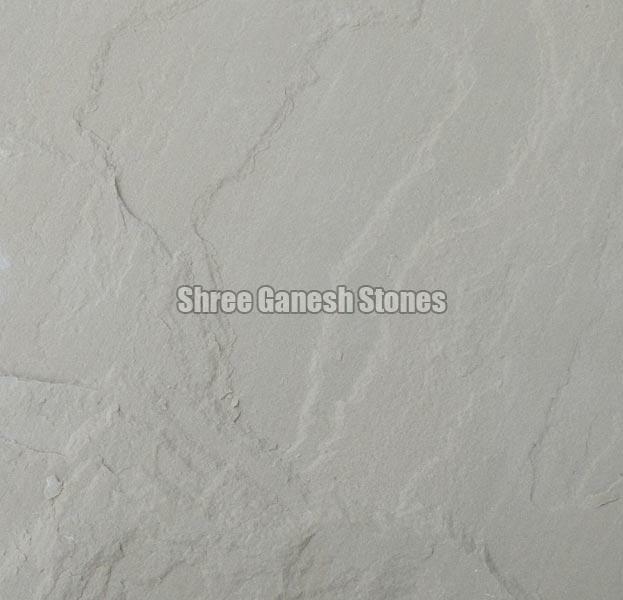 Dholpur Beige Sandstone is used in various industrial and personal applications including landscaping. 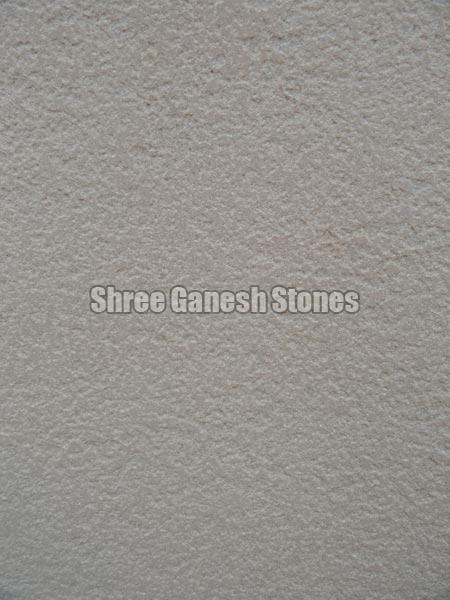 Customization of the Dholpur Beige Sandstone is available as per the requests of the clients.